JNF Future is the gateway for the next generation to Jewish National Fund (JNF), the premier charitable organization specializing in the development of Israeli land and infrastructure. JNF Future aims to engage individuals between the ages of 25 to 40 through programming and events, missions to Israel and forums with young Jewish leaders. The goal is to increase support and awareness for JNF’s initiatives, and ultimately to raise funds for these projects in order to enhance the lives of the citizens of Israel. Creating opportunities for young professionals to learn about the different projects and causes JNF helps to create; teaching the different ways JNF is working in research and development to help grow/nourish Israel. There are many ways for you to get involved with JNF Future to make a difference in Israel. 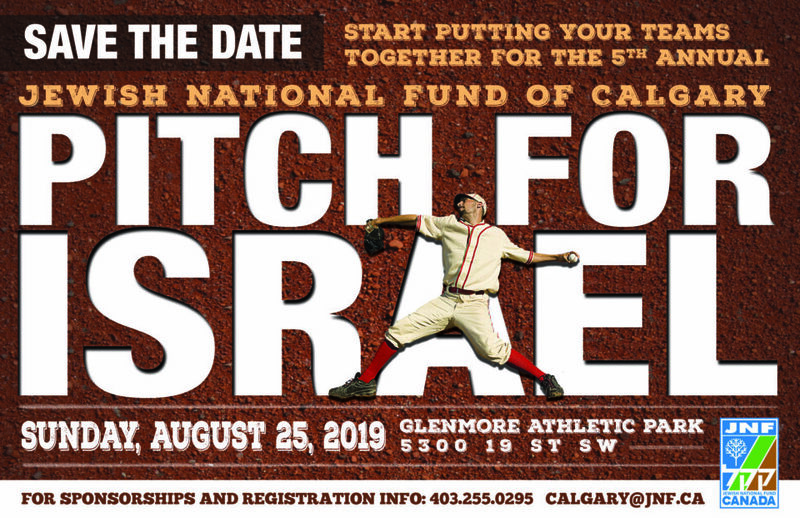 If you have an idea that you’d like to pursue, contact the JNF Calgary office at calgary@jnf.ca or call 403.255.0295. JOIN OUR E-EMAIL LIST to stay in the loop with the latest JNF Future news and updates.